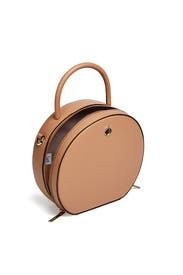 This neutral canteen bag by kate spade new york accessories is constructed from Italian leather and finished with a zip-around closure and flat base, ensuring it always sits flat. 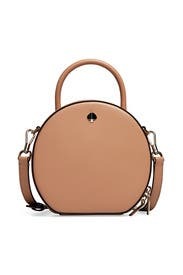 Fawn smooth leather canteen bag with top zipper closure. Interior slip pocket and credit card slots. 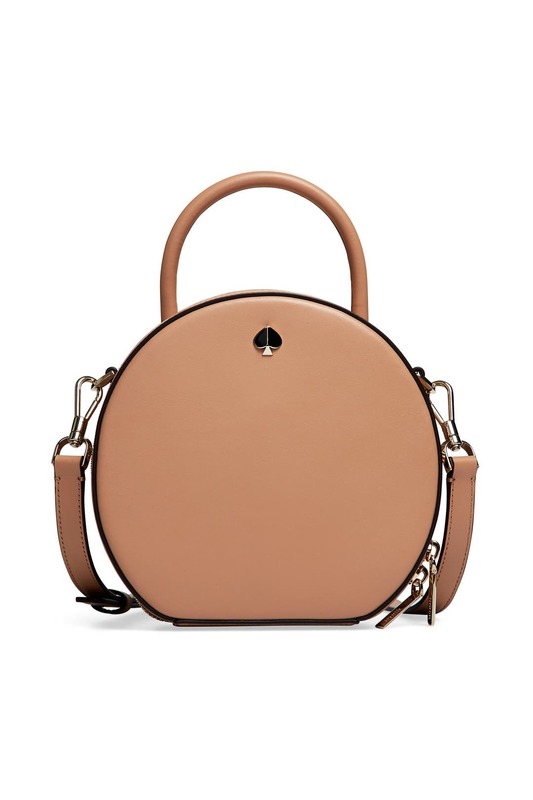 22" crossbody strap drop. 7"H x 7.7"W x 2.6"D.